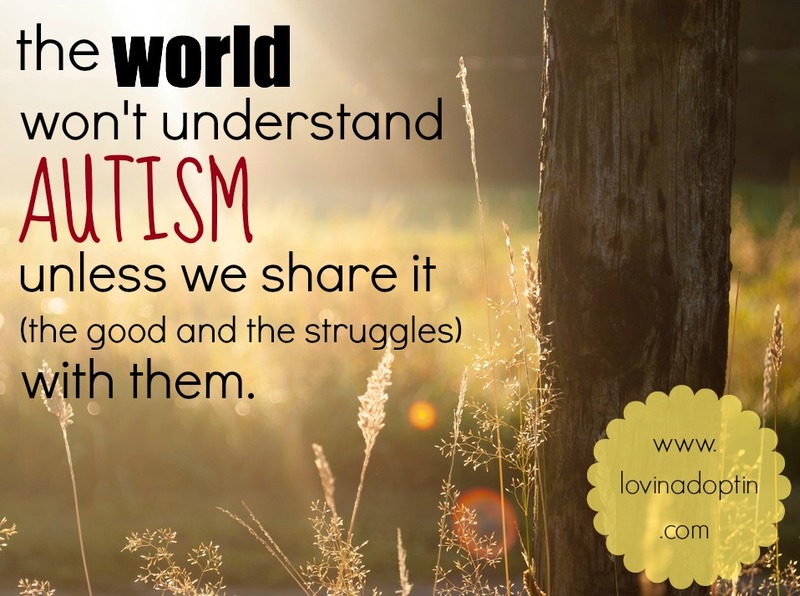 After my son was diagnosed with Autism, I began reading articles, blogs, Facebook statuses, and Tweets written by Autism parents. 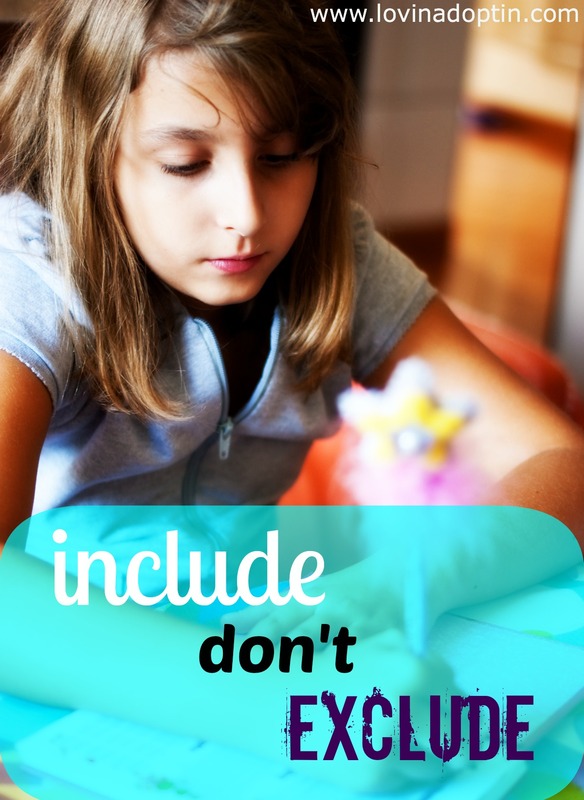 I noticed some parents don’t have a problem with the word “disabled” and some don’t use it. 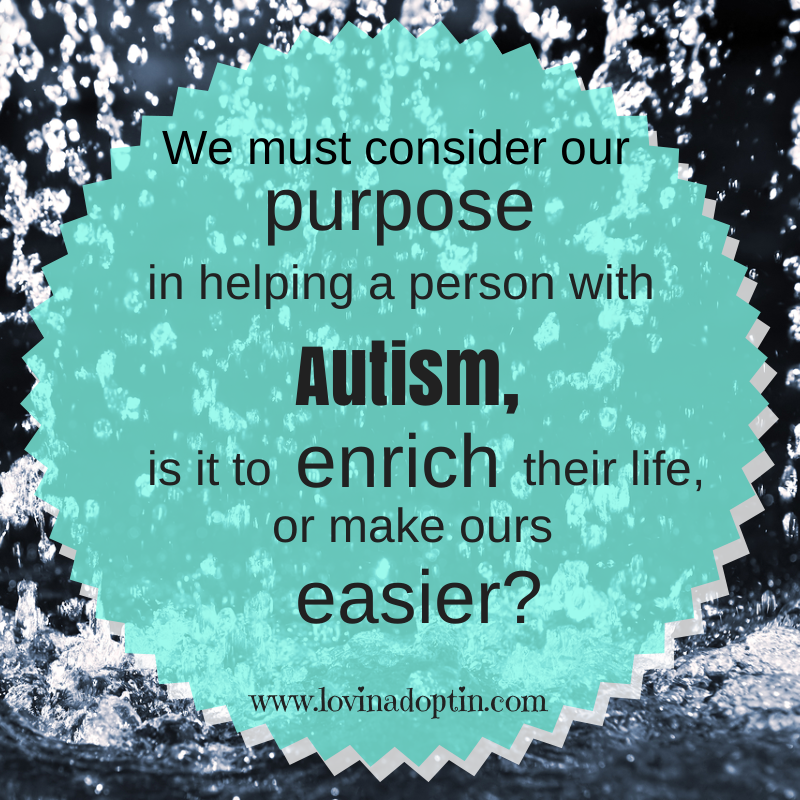 I didn’t have a problem with the word in the beginning of my journey with my sons Autism. I thought, “My son is disabled, why can’t we use the word?” Parents were disagreeing with many words; “My daughter has Autism, she’s not Autistic,” “My child doesn’t need a label.” When it comes to parents and their children, there can be many things to argue about, but when your child is diagnosed with a disorder or disability that defense of your child can go from hot to boiling over in seconds. Differently abled is right. My son isn’t disabled. 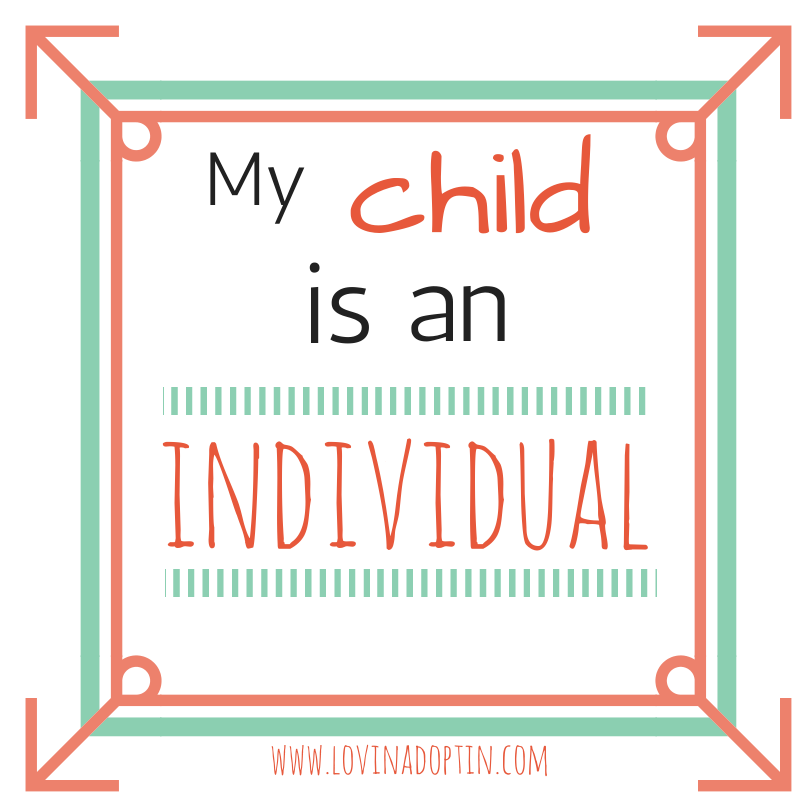 I will fully acknowledge he has Autism and believe diagnoses are important to help our children because we then know what they are dealing with, but he has several abilities, they’re just different. 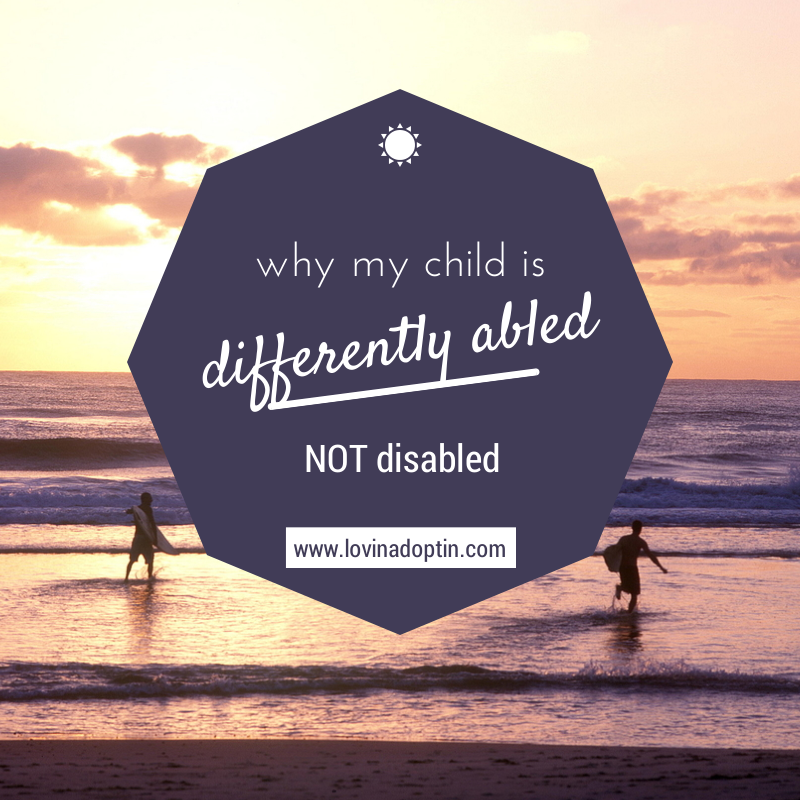 So I love what that Autism mom said about her daughter being differently abled. Exactly! Jeremiah sees what we don’t see, he notices what we don’t observe, he hears what our ears tune out, he processes the world through a different filter. That doesn’t sound like disabled to me, it sounds like he has different abilities than we do. I could go on forever about how amazing our son is; how he’s taught me about what life is truly about, how to be aware every moment of what’s around me, how his differences brought out a passion in me, how love conquers any disability. 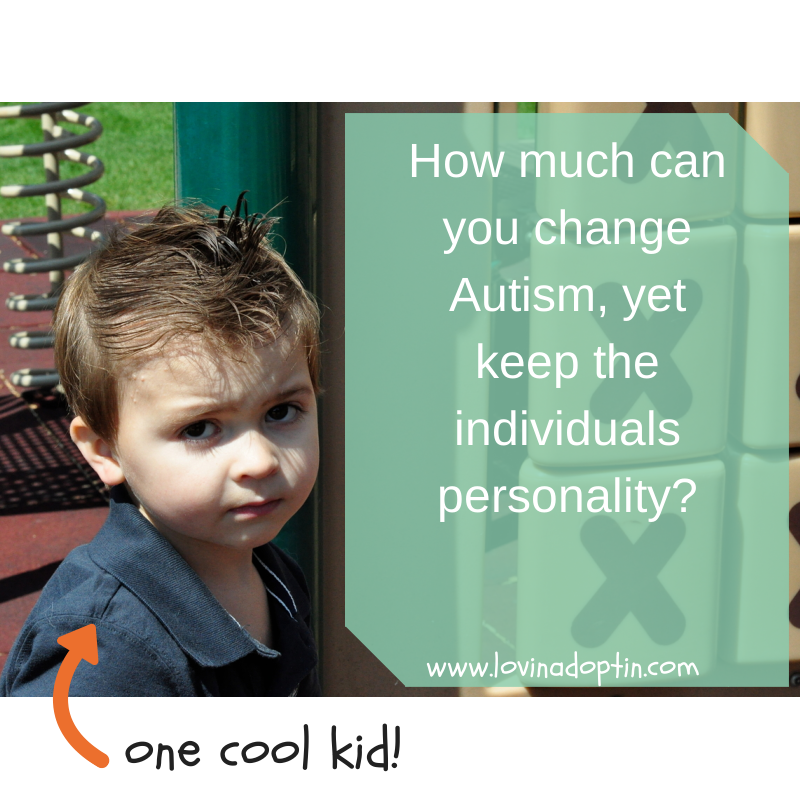 But you can just read more about him and Autism in the posts Discovering the Child Behind the Label and Viewing My Nonverbal Child Differently. I don’t mind if people use the word “disabled.” I’m not offended, at least at this stage I’m not, but I would love for others to spread the word about the ABILITIES of special needs people. It’s beginning to happen, but we will always run into the fools, who are like the guy I overheard, say, “They overwhelm teachers with large class sizes and have high expectations, then stick the stupid kids in there.” We have a lot of work to do, but some amazing parents, professionals, adults with Autism, and advocates have paved the way. I want others to see the ABILITIES in every person with special needs. You can receive each post made to Lovin’ Adoptin’ by subscribing in the upper right corner. You can also follow on Twitter and Facebook to receive more helpful information and links. It was a simple blood draw. Oh wait, did I say simple? 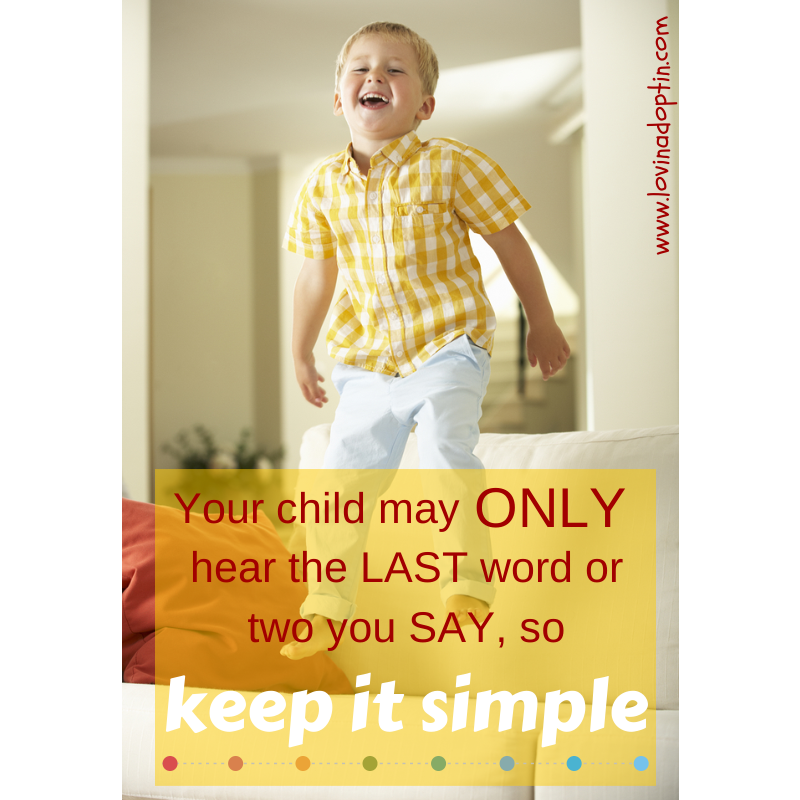 Nothing in life is simple when you have a child with Autism. Everything, and I mean everything looks different for our family. I thought that if there would be a place where people understood it would be the blue smocked folks in the hospital. Nope, I was wrong. Blood draws are done on individuals with Autism Spectrum Disorder for numerous reasons. Jeremiah needed one (several vials) to check for vitamin deficiencies and for certain genetic components. It’s suggested by some medical professionals that a child with Autism have a blood draw while under anesthesia. Jeremiah FREAKS out when a bandaid is stuck on his skin or when a bracelet is placed on his wrist, so yeah, I think anesthesia was a good idea when considering a sharp, penetrating needle. He wasn’t able to eat or drink anything prior to the procedure so we scheduled it for early morning. I thought we were going to have a screaming boy all the way to the hospital, and in the waiting room, surprisingly we didn’t. In an Autism Speaks article one parent relayed their life as Groundhog Day (the movie). Yes, we live it too, and occasionally Jeremiah is able to go with a diversion in the plan. So, when we woke him up, put his coat on, didn’t feed him, and drove to town in the dark without his Sissy, I couldn’t believe we didn’t have a siren in the backseat. We checked in and the receptionist informed us that he would begin in Pre-Op, and then be moved to the OR without us. What?? I wasn’t a fan and was considered leaving when she said, “Oh no, I guess he’ll stay up here the whole time and you can be in there.” BIG flood of relief. He did pretty well (only a little whining in the waiting room – benefit of a very early appointment is there wasn’t too much waiting to do) UNTIL…someone he didn’t know tried to get a blood pressure reading. Remember what I said about bandaids? He doesn’t understand what they’re for and he has Sensory Processing Disorder. 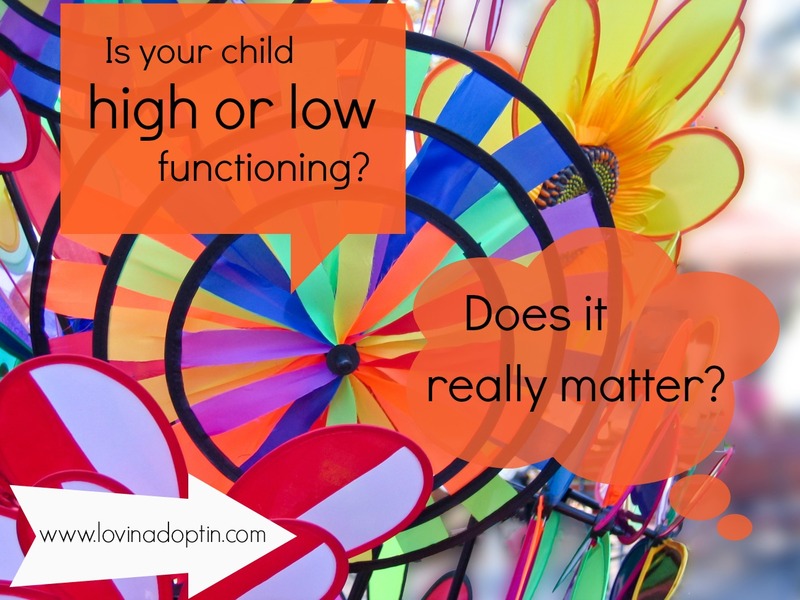 This means that his body is extra sensitive and he processes stimuli differently. Now something foreign was on his body and he fought to get it off. With four of us holding him, the nurse couldn’t get a reading. 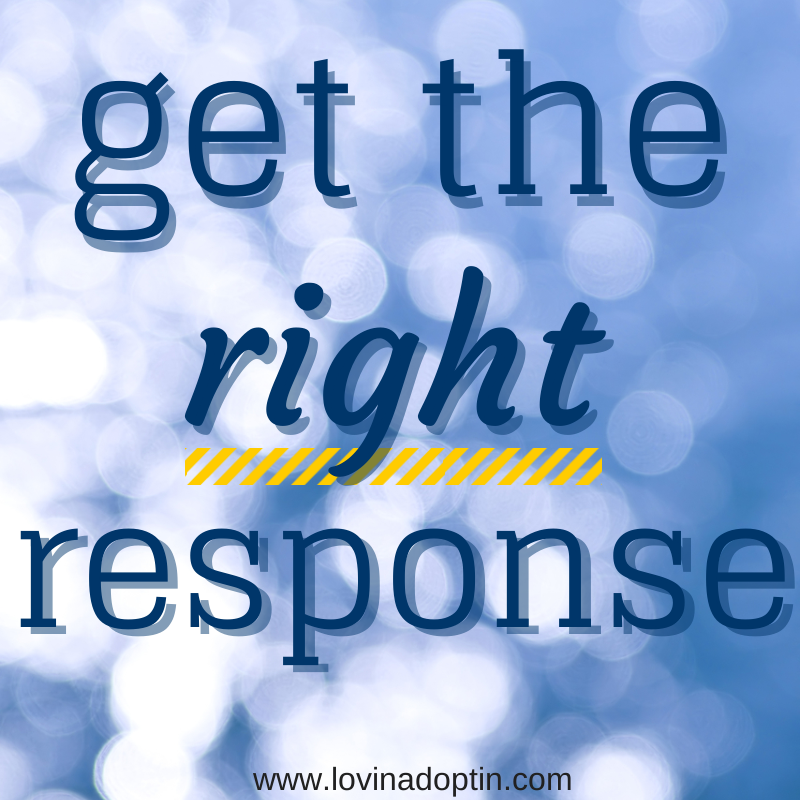 We explained that he has Autism, but it wasn’t enough of an explanation, as she seemed a little irritated. She had a look on her face that said BRAT. Nurse Sandra asked if Jeremiah has a favorite color. I knew she was trying to help, and to keep from looking like neglectful parents, I went with her to pick out a toy. Back in the room (Jeremiah ignored the squishy toy I found), Sandra asked if he would let her put the name band on his ankle. You know those beautiful bracelets everyone who is a patient at a hospital receives, just in case they forget who they are? Yeah, no. Did she forget what it was like getting his blood pressure? Not happening. Next was the cute smock covered in Tiggers. Yes, bouncy, can-do Tiggers. However, this boy was not thinking bouncy, positive, happy thoughts. He had no idea where he was, what was being done to him, or why. Thankfully Nurse Sandra was understanding and let him do the procedure in his pull-up. Nurse Sandra now needed a heart rate, after three of us tried to hold his little finger still, she did get a quick two-second reading, but it was anything but a normal, resting heart rate. Jeremiah was MAD, and I don’t blame him. Justin held Jeremiah and he clung to him, I reached out and Jeremiah turned away. This isn’t a rare occurrence, Jeremiah is more attached to Justin than to me, it’s always been this way. (Something to do with Autism and their attachments to people or things.) I wanted my son to cling to me, I wanted to be the one to console him in the hospital where he was so confused and scared. As Nurse Sandra watched this, she said, “He sure likes his dad.” Yep! Not sure why people need to label this fact. It couldn’t make me feel any schmuckier. It’s obvious that he loves his Dad. Does this mean he doesn’t love me? Well, he doesn’t talk, so he’s never said, “I love you,” but in my heart I have to believe he does or that heart would break in two. Then the Anesthesiologist entered the room, talk about stoic! We went through the list of 101 Questions again, repeating that, no he hadn’t had anything to eat or drink. Then he said, “I can do a blood draw without anesthesia.” See, he had missed the part where four of us couldn’t hold Jeremiah still enough to get his blood pressure or heart rate. I’m thinking, “Nurse Sandra, would you like to share what’s been going on in here?” I’m surprised the entire floor didn’t hear the screaming. 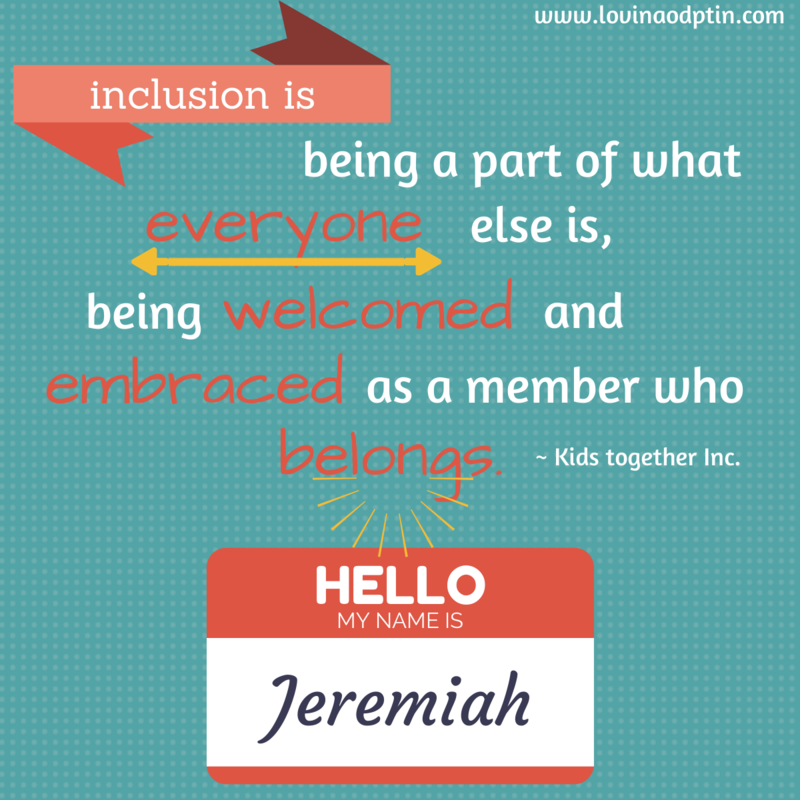 What I actually said was, “Jeremiah has Autism, and it’s recommended by his doctor that a blood draw be done under anesthesia.” He nodded. He asked if Jeremiah likes any video games or APPS. We said no, but he handed me his phone, and while Justin held Jeremiah, Dr. Anesthesiologist held Jeremiah’s head from behind with the mask over his nose and mouth, I was supposed to play Angry Birds while the little guy watched. Jeremiah was an Angry Bird! Thankfully it didn’t take him too long to dive deep into sleepy depths. He didn’t fight it, or cry, either because those two were holding him so tight he couldn’t budge or because he was terrified. I go with number two. I was thanking God that we’d decided to put him under for the blood draw because it took Nurse Sandra several attempts to find a vein to draw from. Several sticks, several vials. Oh, it would’ve been torturous if he was awake. He woke up and I was one happy Mama! Nurse Sandra tried to get another heart reading, with three of them trying to no avail. Dr. Anesthesiologist waved his phone with the Angry Birds in front of Jeremiah’s face while Jeremiah screamed. I can only imagine what he would’ve said if he could talk! 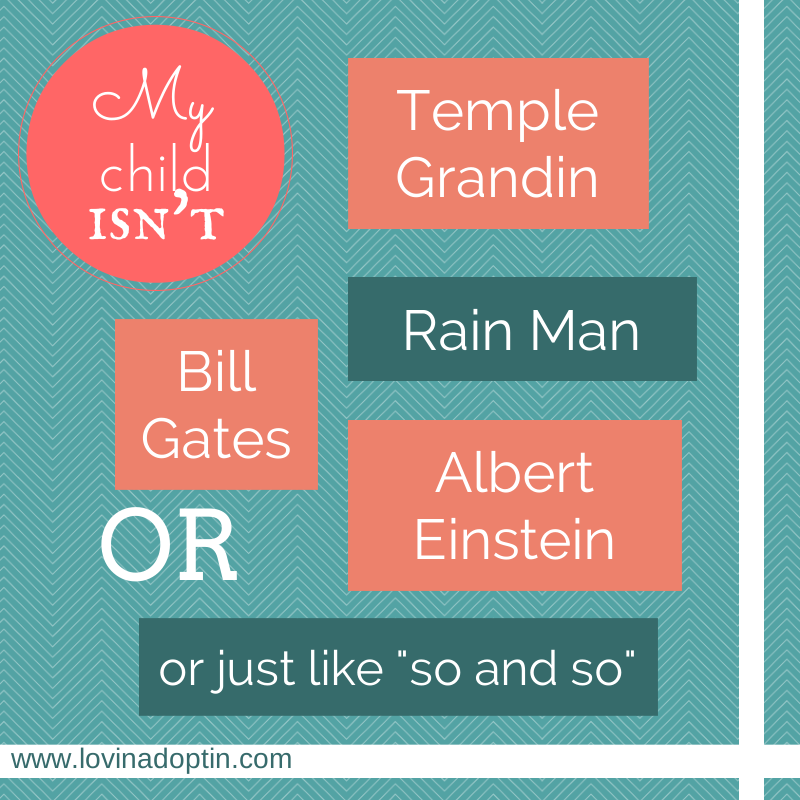 I left the hospital realizing that many medical professionals don’t know about nonverbal Autism. What can we do? Bring awareness to the world. Talk to others about what it’s like. 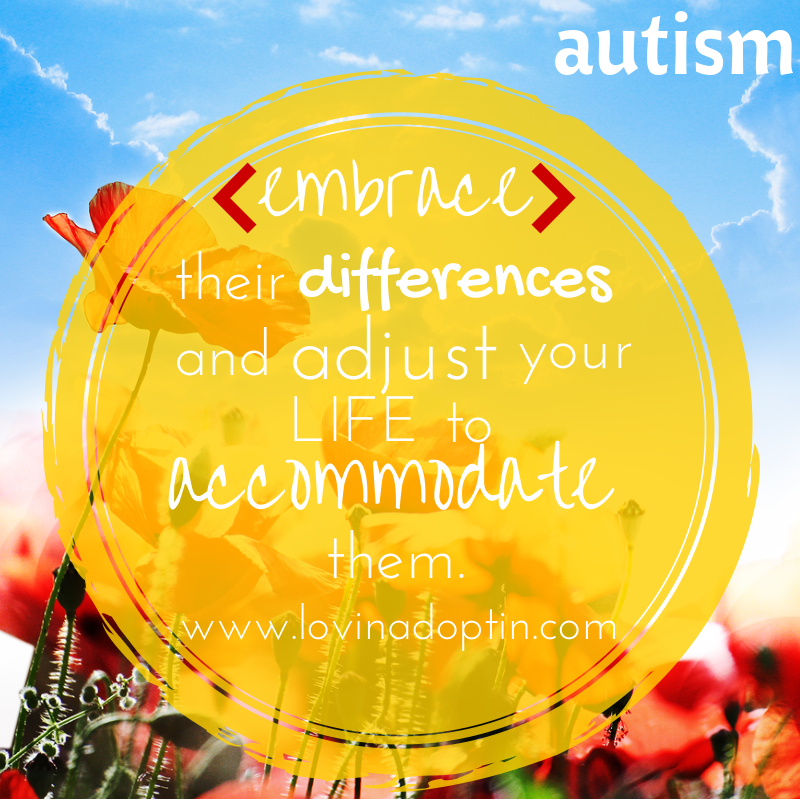 On LinkedIN, Sharon Fialco talked about the difference between bringing awareness of Autism to the world verses acceptance. She’s right, we don’t only need the world to be aware of Autism, but it needs to accept Autism. However, I think awareness would come first. So, share your stories, the good and the bad. 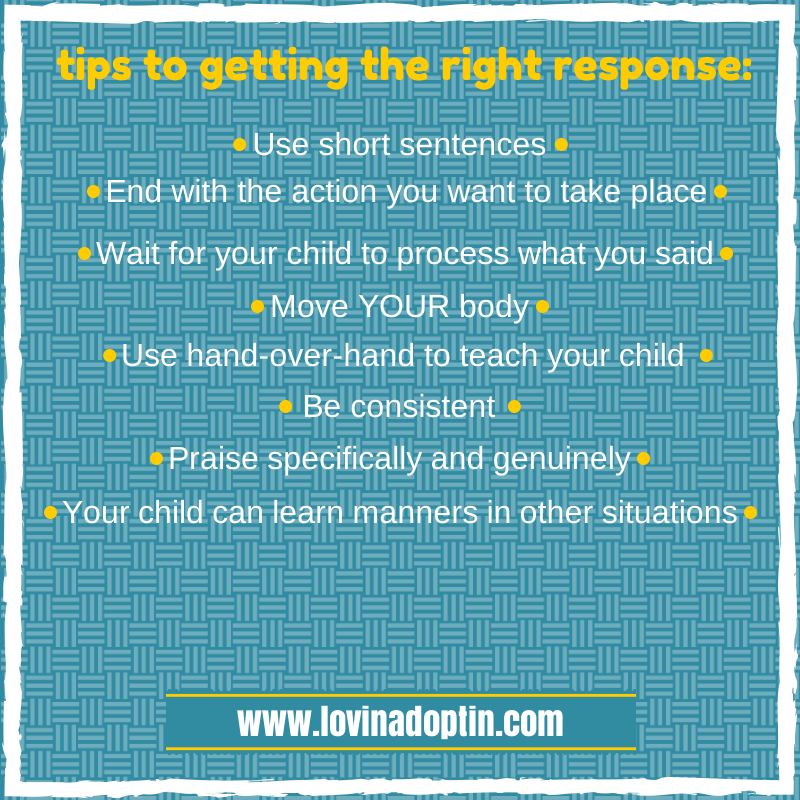 Our different is awesome and unique, but if we stay quiet, or pretend that nothing’s different about our children, how will others know how to respond? *There are many wonderful nurses and doctors who have an understanding of Autism, it just didn’t happen to be our day to run into them. I give Nurse Sandra and Dr. Anesthesiologist kudos for making efforts to help Jeremiah.